Have you ever used a baby teething necklace? 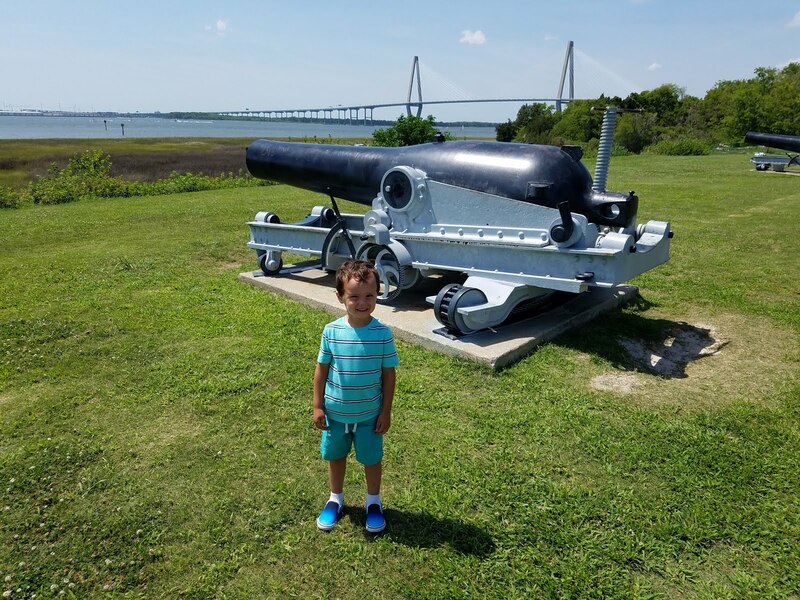 This is a sponsored guest post (ad) from a parent writer and loyal fan of Baltic amber. I have not tested the product myself, but it sounds interesting. When I made the jump from one kid to two, I was anxiety ridden. I knew that at the end of it all, though, I would survive. After all, I had two hands and a husband. We could take this on and be okay. 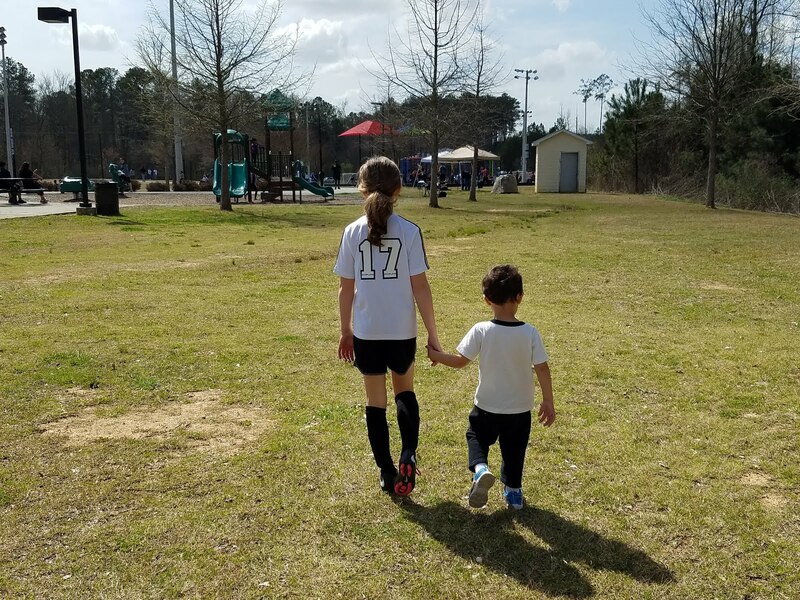 When I found out that I was pregnant with our third just seven months after having our youngest, I was not sure that we would survive. In fact, I laughed at the thought that I was anxiety ridden before. That was an understatement to what I was feeling about three. My husband played it cool but I could tell with each passing day, his fear of what of going from two to three also increased. As with anything in our lives, when change is on the horizon it is best to prepare yourself for all possibilities. However, I was not prepared for my seven month old to start teething during the throws of my first trimester morning sickness. 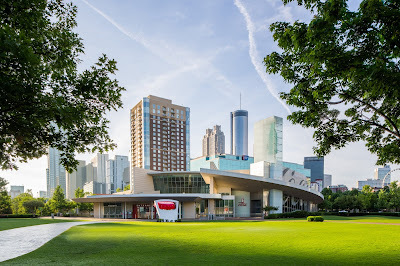 Have you ever been to the World of Coca-Cola in Atlanta? It's a fun attraction for the whole family. They have welcomed over 24 million guests in a span of 25+ years in Atlanta. Pssst... you should be next! I have a family ticket giveaway at the end of this post. Keep reading! World of Coca-Cola offers interesting sights and experiences around every corner. Visitors can get closer than ever before to the vault containing the secret recipe, view over 1,000 artifacts and get a behind-the-scenes look at the bottling process. Everyone in the family will enjoy a thrilling 4-D movie experience and the tasting room also. Beat the Heat – The moment you step in from the sun, World of Coca-Cola welcomes you with an ice-cold beverage to sip as you explore. Coca-Cola’s rich, 132-year history pops in each exhibit – from the Vault of the Secret Formula, where you can discover the myths and legends surrounding the famous Coca-Cola recipe, to Milestones of Refreshment, a trip down memory lane. Blast from the Past – Ever heard of Sprite Boy? You may be surprised to learn he has nothing to do with the popular lemon-lime flavored soft drink. Die-hard Coca-Cola fans might remember the elfin cartoon from the 40s and 50s – and now you can meet him for yourself in a fun photo op experience. The Story of Sprite Boy is a new exhibit on display through spring 2019 in the Pop Culture Gallery. The pixie-like Coca-Cola character comes to life through original oil paintings, print ads, artifacts and photos from around the world. Savor the Summer – After exploring the exhibits, pop over to the Taste It! Beverage Lounge, where over 100 familiar and exotic beverages will spice up your summer. You can sample fountain beverages from around the globe as well as recently released, limited-time offerings at the Sampling Bar. Find a new favorite flavor or simply savor the classics! Drink in the Deals – If you are in search of hot summer deals, look no further than the Atlanta CityPASS, which gets you into five top Atlanta attractions – including World of Coca-Cola – over a nine-day period. Adult tickets cost $76, helping you save a sweet 40 percent on admission. You can purchase CityPASS tickets at World of Coca-Cola ticket windows or online at www.worldofcoca-cola.com. Coca-Cola Red, White and Blue – Just in time for our nation’s birthday, the Coca-Cola Store at World of Coca-Cola is releasing a new Americana-themed assortment. Fans can rep both Coca-Cola and America the Beautiful with patriotic T-shirts, salt and pepper shakers, wooden signs, kitchen towels and aprons. Items in the collection feature the classic combination of Coca-Cola, stars and stripes. Visit THIS POST on the BalancingMama Facebook page to enter the giveaway for a family 4-pack of tickets! You can enter with a "like" and/or a comment on the post. Good luck! World of Coca-Cola provided the tickets for the giveaway. They will be mailed directly to the winner.